THIS PATCH OF SKY’S NEW FULL-LENGTH, THESE SMALL SPACES OUT NOW! 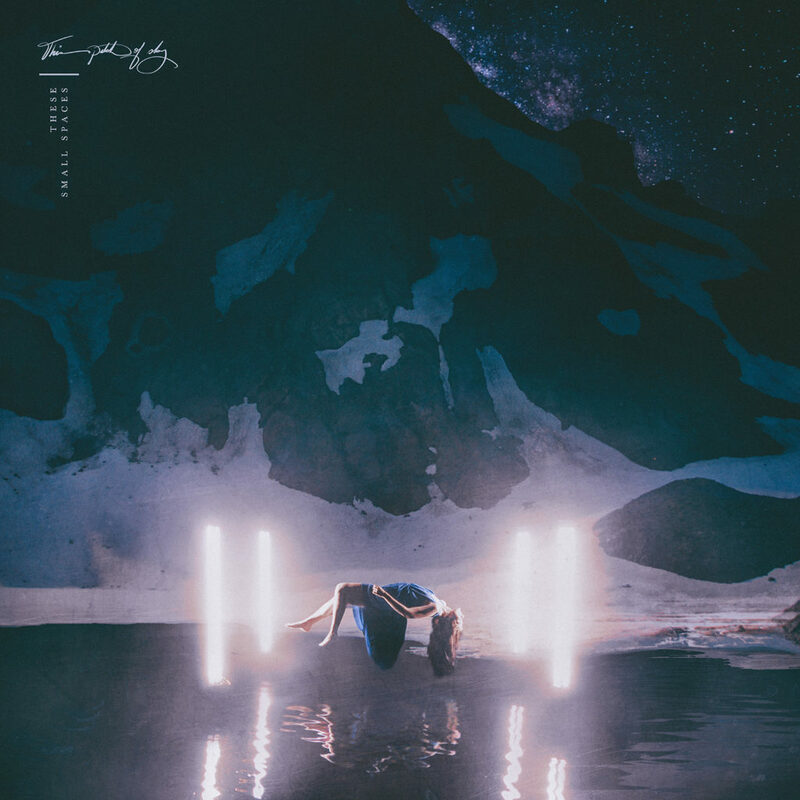 Eugene, Oregon based cinematic rock outfit, This Patch Of Sky, released their highly anticipated fourth full-length studio album, These Small Spaces, today via Graphic Nature / Equal Vision Records. The nine tracks on These Small Spaces take listeners on a dynamic journey that navigates from eerie, somber soundscapes into gentle tapestries that build effortlessly into grandiose, soaring compositions – creating a sonic masterpiece, where instruments alone create a powerful and universal language. You can listen to the record now on YouTube, Spotify, Bandcamp, Apple or most of your other favorite download and streaming sites and physical copies can be ordered here. The band has released four tracks already from These Small Spaces; most recently the emotionally grabbing and sonically complex “Coordinates (44°06’12″N 121°46’09″W)” premiered with Huffington Post who referred to the track as “six minutes and thirty seven seconds of serenity and hope”. Prior to “Coordinates (44°06’12″N 121°46’09″W)”, the band released “Bella Muerte” with Brooklyn Vegan who noted that the single was one of “several gorgeous, climatic tracks on These Small Spaces”. In a first listen perfectly suited for a band who constantly pushes the creative limit such as This Patch of Sky, the first listen of “Pale Light” was hosted on Adobe’s Creative Magazine alongside a time-lapsed video of graphic artist Nevan Doyle as he designed the album art for the record. This Will Destroy You put an interesting spin on a remix of “Pale Light” that managed to reimagine the track while still capturing what made the song so special in the first place; thus rounding out the music released from These Small Spaces ahead of today’s full album unveiling. These Small Spaces was produced and mixed by the esteemed Matt Bayles (Caspian, Minus The Bear, Russian Circles) at Red Room Recording Studio in Seattle, WA in just one week’s time. The album was later mastered by the renowned Ed Brooks (Pearl Jam, Cursive, Pelican) of Resonant Mastering. These Small Spaces is the follow-up to This Patch of Sky’s self-titled release (LP, 2014), Heroes and Ghosts (LP, 2013), Newly Risen, How Brightly You Shine (EP, 2012) and The Immortal, The Invisible (EP, 2011). The band is composed of Kit Day (guitar), Joshua Carlton (guitar), Joel Erickson (Synth), Alex Abrams (cello), Sean King (bass) and TJ Martin-Lokey (drums).